Want an approach to theology that connects with daily life? Most of us think that theology is what you do if you haven't got a life. At best, we think it needs to be practical to be of any use. But theology is in fact all about life and how we live it as God's people. No matter how theology-phobic you feel, David Hoyle is here to help. Using the familiar pattern of the church year, he explores the core building blocks of Christian theology, and what each one means for how we live. By working through the entire year, readers will explore all the core Christian beliefs found in the Apostle's Creed, making this an ideal guide for anyone wanting to better understand what they say in church. Year of Grace by David Hoyle was published by Canterbury Press in June 2018 and is our 43911th best seller. 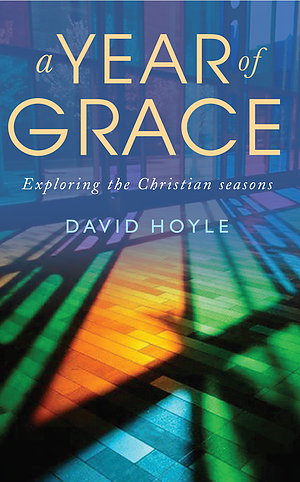 The ISBN for Year of Grace is 9781786220332. Be the first to review Year of Grace! Got a question? No problem! Just click here to ask us about Year of Grace.